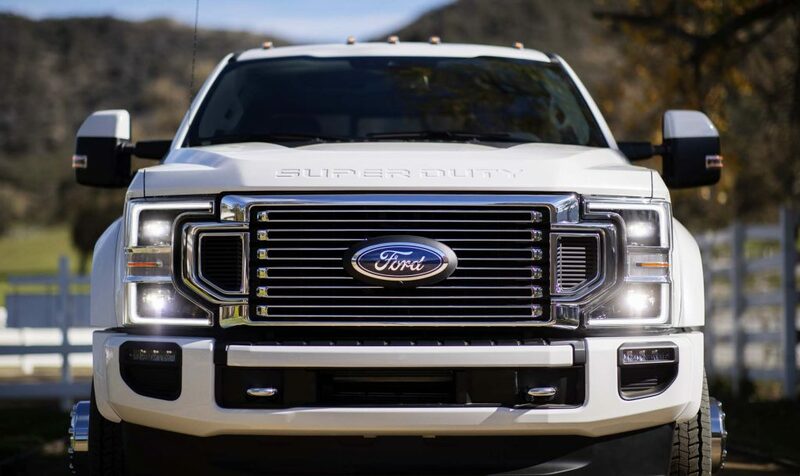 The 2020 Ford F-Series Super Duty has formally bowed and if you’re keeping tabs, there’s now three redesigned heavy duty trucks all hitting the market for the 2020 model year. 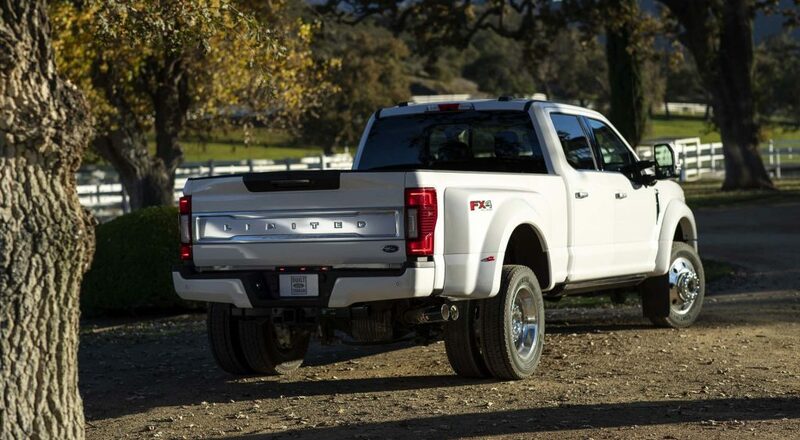 With more power, more tech and a fresh look Ford hopes the Super Duty will remain at the top of the pack. Let’s start with the biggest story here. 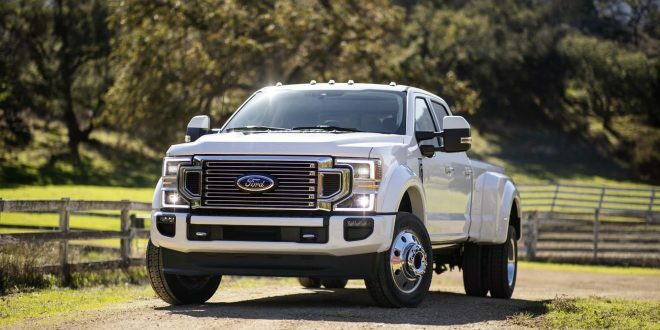 Ford is offering three engines in the 2020 Super Duty, including an all-new Ford built 7.3-liter gas V-8. The new, big V-8 will join the familiar 6.2-liter V-8 and a revised version of the 6.7-liter diesel V-8. Ford says the 7.3-liter and diesel will now be fitted with a new 10-speed automatic, but is not saying anything when it comes to power output for these engines. Pairing with the new power is a few new technology options. 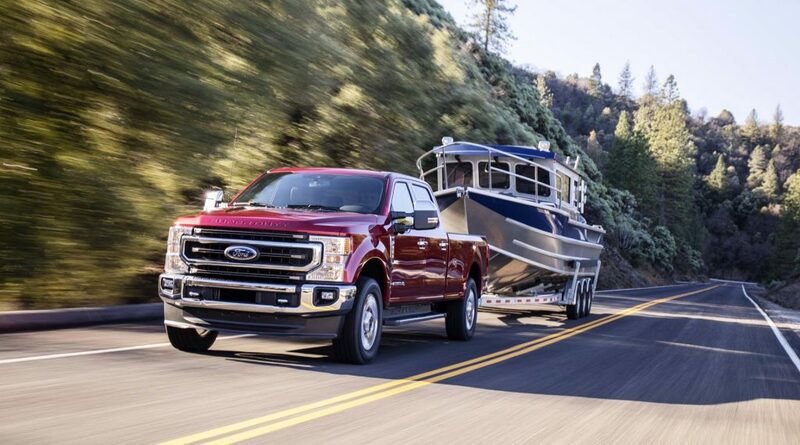 Ford has slotted in its hands-free Pro Trailer Backup Assist found on the F-150, which works with nearly every trailer type. 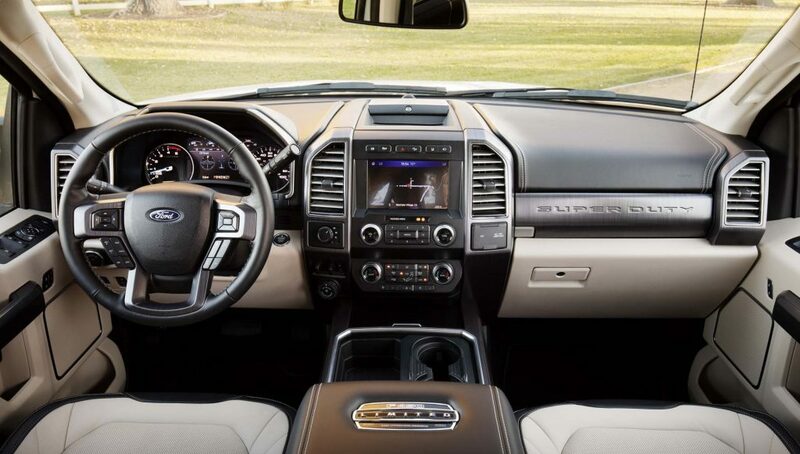 On the safety front, Super Duty is gaining automatic forward braking with pedestrian detection as well. From a design perspective, Ford has taken a fairly surgical approach with the 2020 Super Duty. The front clip has been revised with different headlights that feature more LED lights, while the grille treatment has also been revised. Around back the taillights have been swapped out and tailgate designs have been modified on some trim levels. 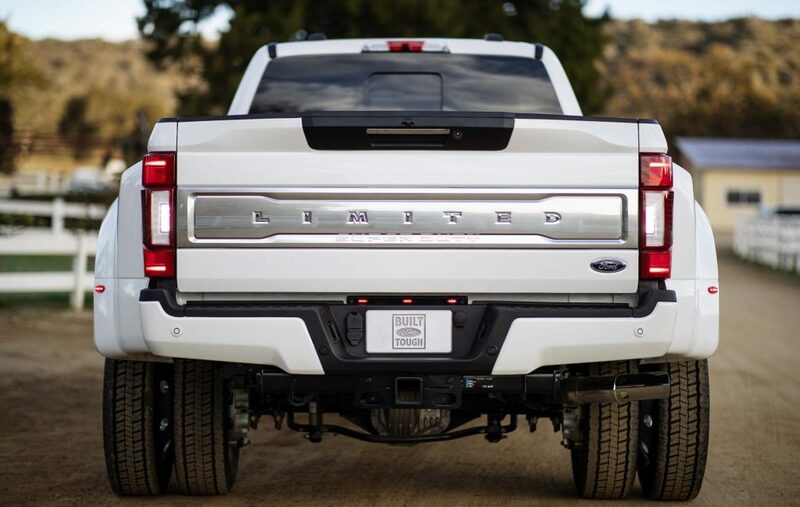 In general, the 2020 Super Duty redesign is a mild one. 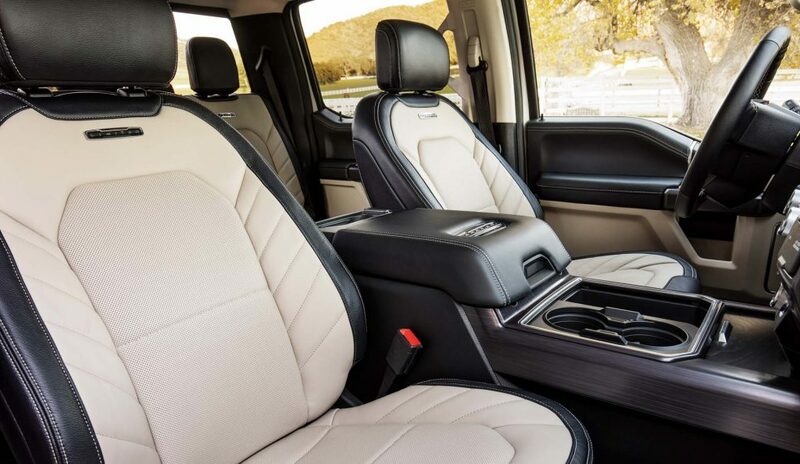 Given it was already the newest of the Super Duty trucks, perhaps the mild nature of its revamp is just enough to keep it competitive with the redesigned 2020 GMC Sierra HD and 2020 Ram Heavy Duty. Big block, OHV V8. Someone is going to shove that into a drag-racking oriented Mustang 'Super Cobra Jet'!